Here are the top 10 stag destinations in the UK booked by DesignaVenture's happy customers in 2018, we update this yearly, so 2019's top 10, will be done in December 2019. 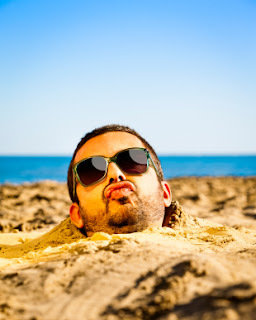 An amazing stag do destination sitting on 7 miles of glorious golden sandy beaches and now the most popular destination within the UK for stag dos booking through DesignaVenture. 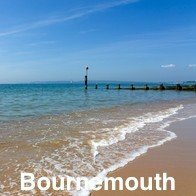 What can I do on a stag do in Bournemouth? I think you may have a shorter answer if you asked what you couldn't do! From Rage Buggies to shooting rifles, racing rally prepared Minis to Deep Sea Fishing, Bournemouth is a fantastic stag destination offering awesome activities day and night. 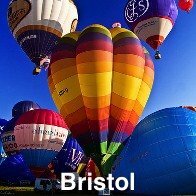 In at number 2 is Bristol, with high quality hotels and activities no wonder this is a very popular stag do destination with DesignaVenture. Spill the beans, why Bristol? 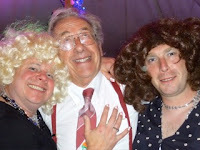 Fantastic stag activities, nightlife so good you could dress it up in an Elvis suit and call it umm... Elvis, the king of Rock and Roll! Cider tasting to West Country Games, full on motorised activities and an activity site so full of activities you'll struggle to leave without wanting a go on everything. Always in the top 5, Nottingham is an extremely popular stag do destination, with a cocktail of great hotels, amazing activities and immense nightlife no wonder it is so popular with stag parties. 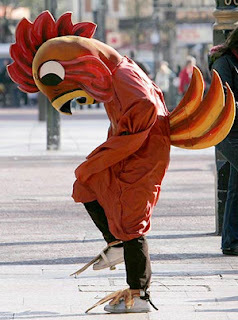 Ay Up Me Duck, Nottingham? 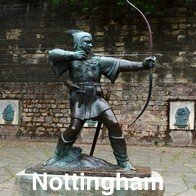 Apart from being right in the middle of the UK, perfect for a stag do with members scattered all over the country, what else does Nottingham offer? A huge selection of stag activities day and night, immense nightlife and more curry houses then you could shake a naan bread at, no wonder it's a cracking boys weekend destination of choice. You’ll possibly have just choked on your pint, but yes you wouldn't think that Reading would make the top 10 let alone the top 5, Reading is our surprise entry. With such easy access, great activities and cheap high quality hotels, Reading pushes all the right buttons. READING, you are having a giraffe! We are seriously, we did a survey on how far stag groups are willing to travel for their stag do and Reading seems to be the choice of partying on your doorstep, some stag groups actually only lived 30 - 45 minutes drive away. 4 Star hotels are also cheap giving the group a luxury stag do with loads of stag activities on tap, without the hassle of driving up the motorway for a millennium. There is something about adventure on a stag do and let's not forget North Wales has oodles of it. Some stag parties don’t want nightlife, just loads of full-on adrenalin style activities and a bar to sit in at night to rest their warn out bodies. 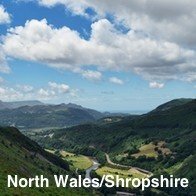 Stunning surroundings and a place for the stag party looking for full-on activities with a view on the stag looking a more tranquil night or two, North Wales is the perfect stag destination. Surprisingly not in the top 5, however the top 5 had an incredible year last year and so did Newquay for DesignaVenture’s stag dos. Amazing beaches, incredible water-sports, nightlife so good you want to stay for ever and a great atmosphere, Newquay is a perfect stag do destination. Newquay is an extremely important destination for the stag parties that can't or don't want to go abroad however they want the beach and that 'holiday feeling'. Great weather, fantastic beach activities and at night the whole town comes alive. Go May to September, October at a push. 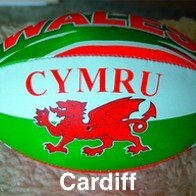 The Welsh capital and what a capital, Cardiff is a brilliant place to party and celebrate your stag do, not just that you are only 40 minutes from the Brecon Beacons which is packed with great activities. The DesignaVenture verdict is if you haven't experience Cardiff at night, then you need to take a serious look at yourself. it's one of the best nights you will ever have! The Scottish capital has taken a tumble as of late due to new Scottish licensing laws with a cap on happy hours and cheap drinks. But don’t let that put you off, packed to the brim with activities day and night, Edinburgh is still an incredible stag do destination, Whisky tasting anyone? 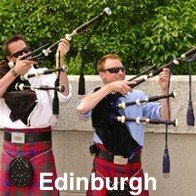 More culture than a 1,000 pots of yoghurt Edinburgh has everything a stag do needs and more, check out the Grassmarkets, the Royal Mile (where pubs close at 6am and open at 8am) and the West End of fantastic clubs. 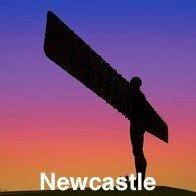 A stag night on the toon or a weekend with crazy activities and an excellent atmosphere awaits you in the capital party destination of the North of England. Well known for it's friendly locals and wild nights out, stag parties flock here from all over the UK. 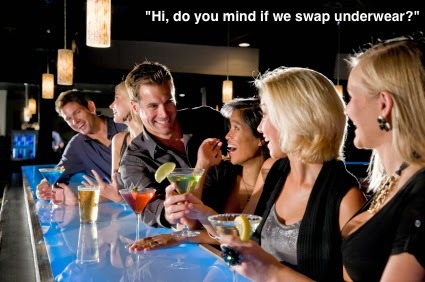 Apologies for the blatant stereotypical slants on localisms but it's well known throughout the UK that the Geordies walk around saying "wye aye man", all the time, only kidding, they are amongst the most friendly people you will ever meet and that reflects on what type of night you are going to have. DesignaVenture say "we love Newcastle". 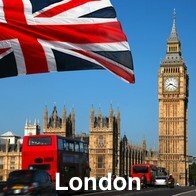 One of the most famous capitals in the world, London surprisingly is at number ten. The nightlife in London is vast and varied and can give you one of the best nights of your life. However, the stag activities are far and few between within an hour of London, once you get past that hour the roads open out and so do your stag activity options. An atmosphere so electric you can charge your smart phone on it. London is busy and big so book early and have a good itinerary, we recommend the Rikshaw pub tours, THEY ARE EPIC! So you have seen the Top 10 stag do destinations as booked by our amazing customers, there are still loads of other great UK stag do destinations available in the UK we haven't mentioned and most of these can be found on the DesignaVenture website.